“It’s the most wonderful time of the year!” The leftover turkey isn’t even cold when we start cranking the Christmas music, scheduling holiday parties, and shopping for perfect gifts. And the food — Oh the food. All of our favorite holiday flavors are out on parade. From gingerbread-flavored everything and cookie assortments to cheesy appetizers and bacon-wrapped entrees. 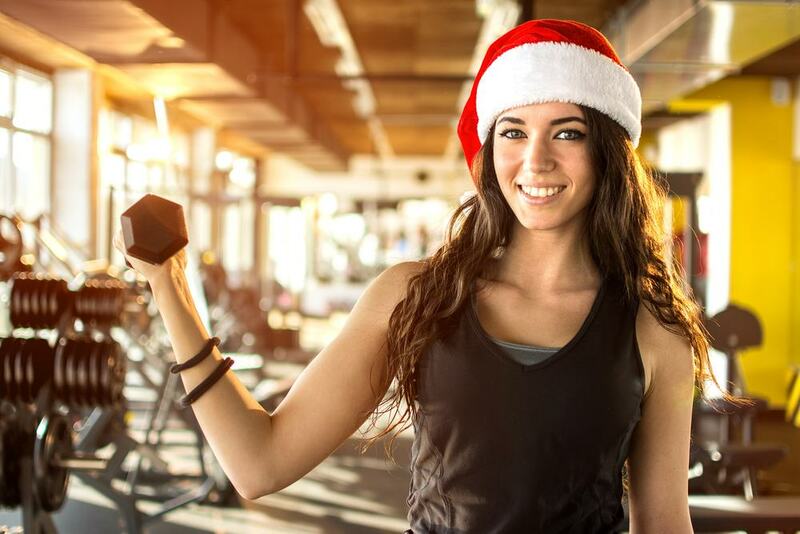 Here, the NFP Team of fitness experts share their tips on how to fully enjoy the holiday season without starting the New Year off with pounds to lose. 1. Exercise in the morning to avoid scheduling conflicts: The holidays are an exceptionally busy time for most of us. Between the parties, out-of-town trips, and time spent at the mall, it can be difficult to fit in your regular exercise time. However, maintaining your routine is critical to avoiding holiday weight gain. If possible, opt to workout in the morning. 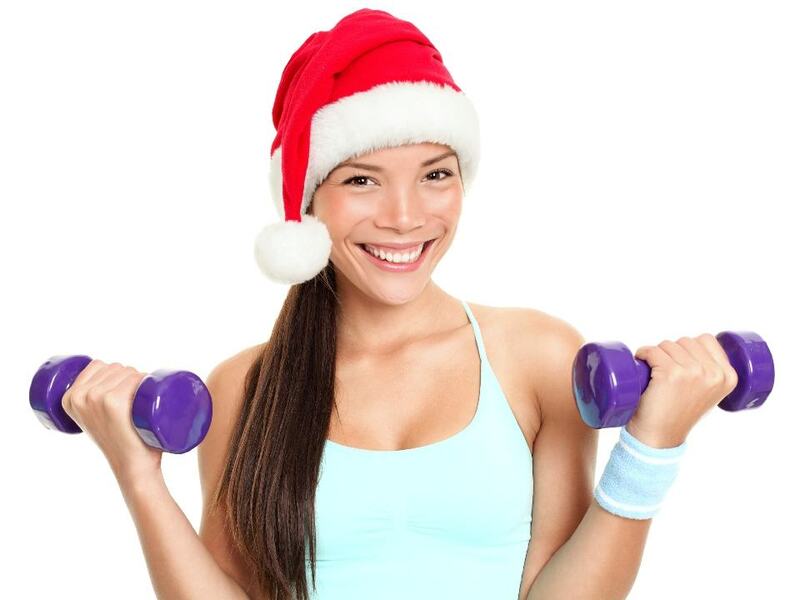 Doing so will reduce the risk that your busy holiday schedule will keep you out of the gym. A morning workout will also set the tone for your day. You’re more likely to resist the random cookie or treat if you’ve started your day in a healthy way. 2. Hydrate to curb your eating: Many times, dehydration can trigger hunger pangs. Drinking water not only reduces dehydration-related cravings, it can also curb overeating. 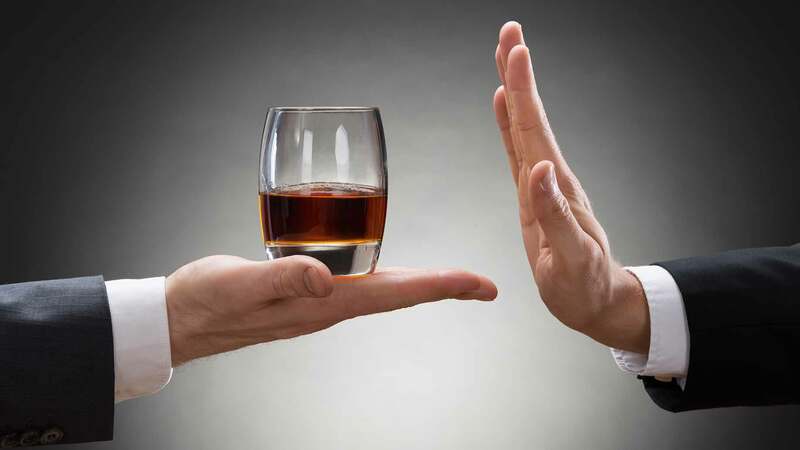 Before you indulge in a holiday meal or dip into the appetizers, drink a glass or two of water. The water will help you feel fuller faster, meaning you eat fewer calories. 3. Plan ahead to stay in control: You’ve heard the expression, “If you fail to plan, plan to fail.” This certainly holds true when it comes to maintaining your level of fitness during the holidays. It can be easy to take the “all-or-nothing” approach when it comes to diet and exercise. But, don’t binge and be lazy throughout the whole month of December, or you’ll be sorry in January. Take control of your workouts and cheat in moderation. 4. Make a pact to stay motivated: During the holidays, it can feel like you’re the only one trying to stay on track. Watching everyone else pig-out or stay couch-bound will likely make it easier for you to follow suit. Be accountable to another a fit friend or family member during the month of December. Encourage each other to enjoy treats in moderation and maintain exercise routines. When you’re visiting family or friends, ask them to exercise with you! 5. Don’t avoid the scale: When you feel yourself slipping with diet or exercise, it can be all-to-easy, to dump your resolve until after you ring in the New Year. 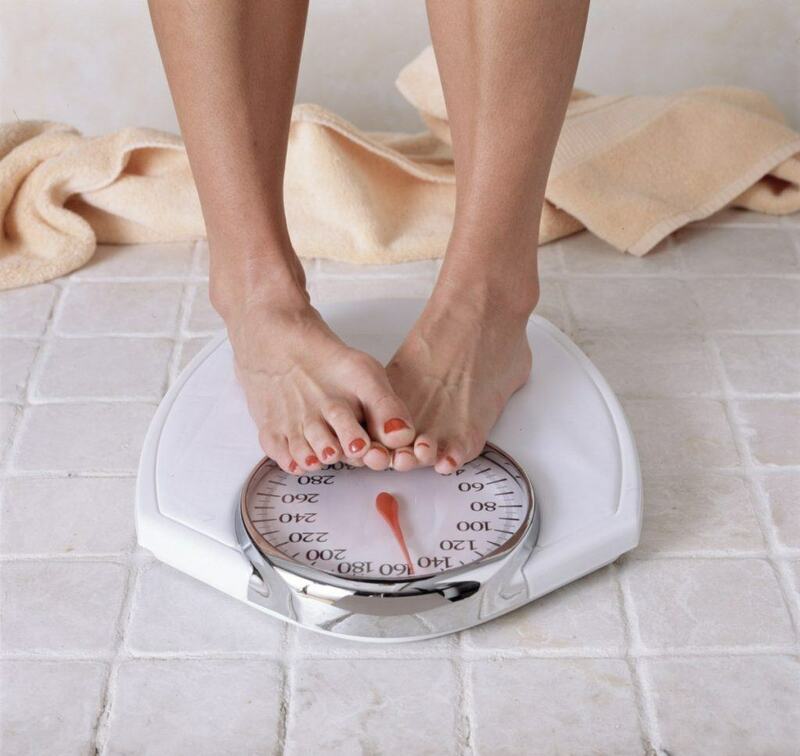 Instead of packing away your scale to avoid the guilt, continue to monitor your progress throughout December. If you see the numbers rising or see your muscle tone fading, don’t body shame, but do use it as a reality check to make some changes. Increase your water intake, be vigilant with your exercise, and eat a few more salads that week to help you get back on track. 6. Stock healthy snacks in the house and on the go: A house full of sweet treats and high-calorie foods will test anyone’s willpower, especially if your stomach is already growling. Make it a point to stock your fridge, car, and workspace with healthy options that you can grab easily when you’re craving some holiday snacks. Satisfy your hunger first, then if you want to cheat just a little, go for it! 7. Bring healthy treats to the party: When it’s your turn to bring the goodies, don’t be afraid to bring some green. You can stick with an easy veggie tray or fruit plate, or get creative with healthy spring roll bites or cauliflower breadsticks. This way, you know you’ll have at least one healthy option to fill-up on at the party. 8. Set a challenge: The turkey trots may be over, but you’re likely to find a candy cane run or Santa dash near you. Make a 5k or 10k a holiday tradition with family and friends! It will help you burn off extra calories and motivate you to keep up with your training. Not sure where to find a race? Start your search here! 9. Fill up on the good stuff: When you’re indulging in holiday meals, fill most of your plate with lean proteins and veggies (FYI: green bean casserole and fried onions don’t count as veggies). Cut the hunger pangs with the healthier options and then reach for your high-calorie favs. You’ll end up feeling more satisfied and less guilty at the end of the meal. Pairing the carb-laden goodies with healthier proteins will also help keep your blood sugar in check, which means you’ll reach for fewer leftovers later on. 10. Limit alcohol: It might be difficult to resist the big bowl of spiked eggnog and warm-you-to-the-core hot toddies, but make alcoholic drinks like these the treat, not the norm. 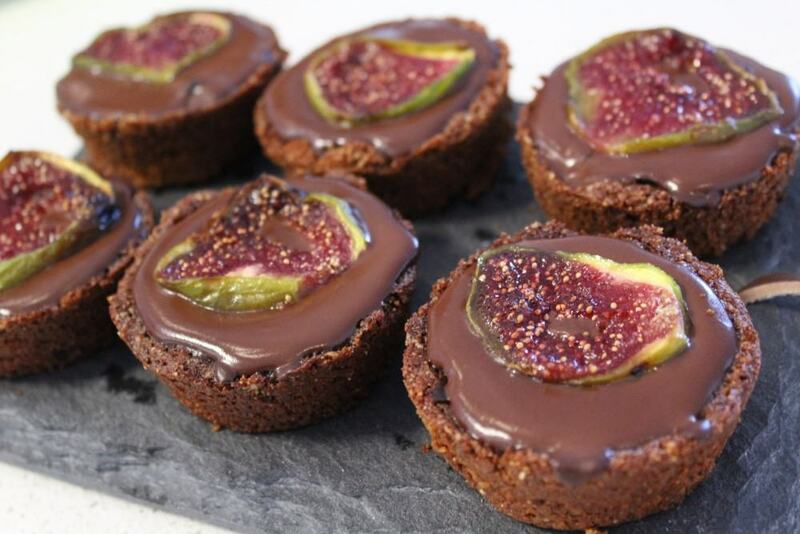 These winter warmers can contain upwards of 500 calories each. 11. Have a backup plan: It’s a good idea to plan-out your workout schedule for the entire month of December (see tip holiday health tip #2), always come prepared with a back-up plan. If you didn’t anticipate skipping the gym, you can still get in a great workout just about anywhere — even if you’re short on time. Be prepared for kinks in your workout schedule by first visiting NFP Gear’s BUILD YOUR OWN BODYWEIGHT WORKOUT. The average person gains 1-2 pounds during the holidays and doesn’t ever lose it — but you don’t have to be “average.” Maintain your weight or even shed a couple pounds this holiday season by tightening your routines and remaining accountable to your diet goals. Next articleIs Detox a Myth?